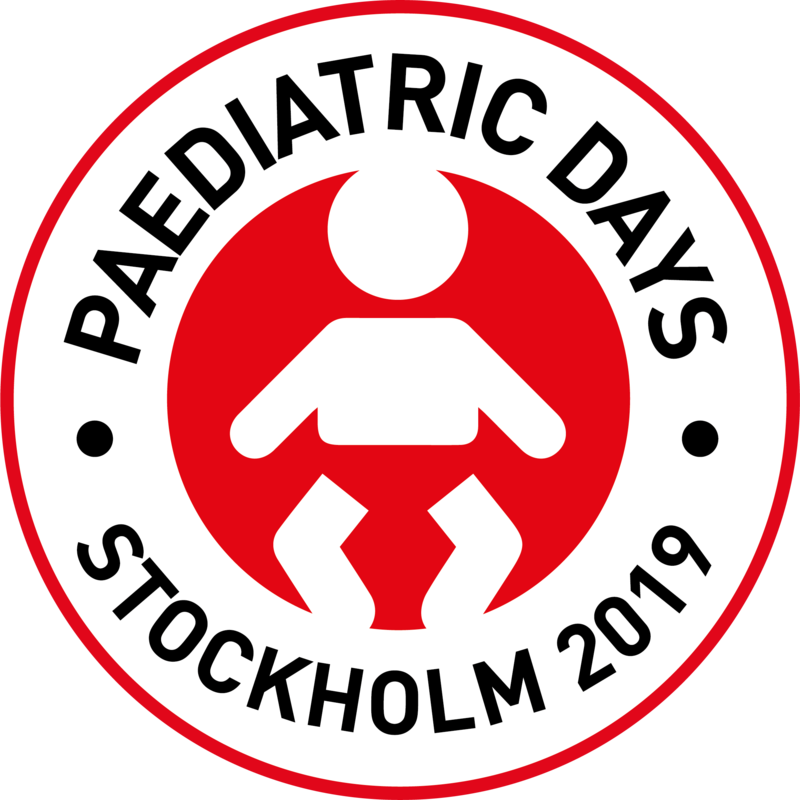 The Paediatric Days took place on April 5 and 6, 2019, in Stockholm, Sweden. The venue was located at the Karolinska Institutet (exact address: Berzelius väg 3, 171 65 Solna). Click here to see a map. Several options were shared by email with the participants of the MSF Paediatric Days. Child protection in disasters and humanitarian emergencies – the role of MSF? If you have a residence permit issued by one of the member states of the Schengen Convention, you do not need a visa for stays shorter than 90 days. However, you must be in possession of your passport and your residence permit to visit Sweden. If you are from a country from this list, you must apply for a visa to enter the Schengen area. Please, find more information on this page. Replay of the event is available here.